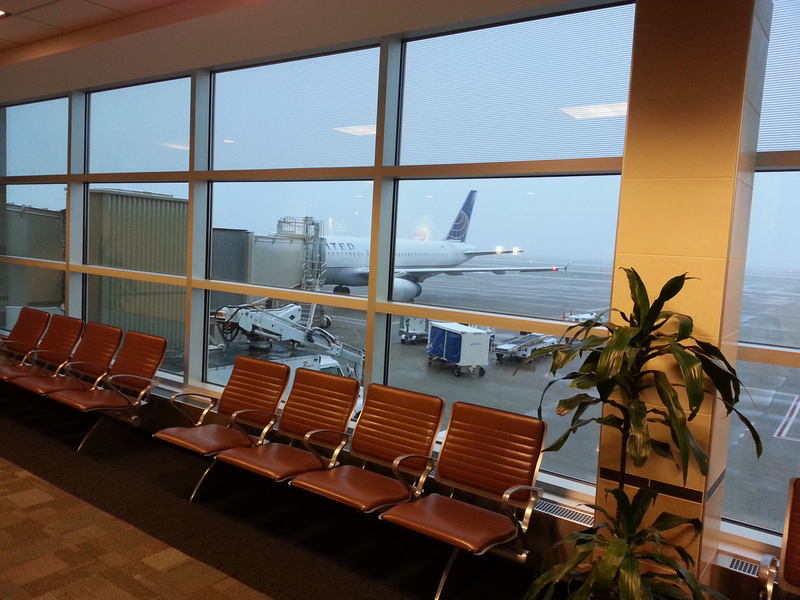 Robert is heading to Redmond, OR today for a multi-day video shoot. He'll be filming interviews with burn bosses from the Nature Conservancy who are all attending a fire management conference this week. 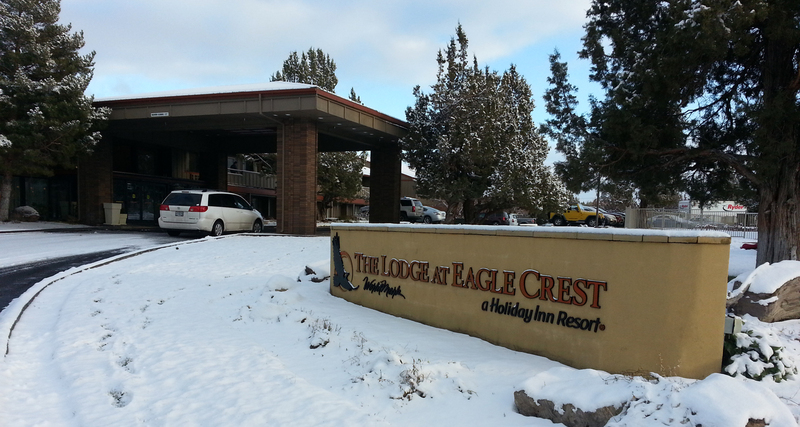 It is being held at the Eagle Crest Lodge, situated in the high desert region of central Oregon. The project is being run through the CREATE for STEM Institute as a joint collaboration between Michigan State University and the University of Michigan. STEM is a curriculum based on educating students in four disciplines: science, technology, engineering and mathematics. Funding for the project is being provided by the George Lucas Foundation. Tarazod was hired to film and edit multiple videos that will be used with new technology teaching methods.